You've probably heard of AirBnB, hostels, and maybe even CouchSurfing, but have you ever heard of VRBO? It's another popular vacation rental site where you can find houses or condos across the globe to stay at, often for a better price than local hotels. 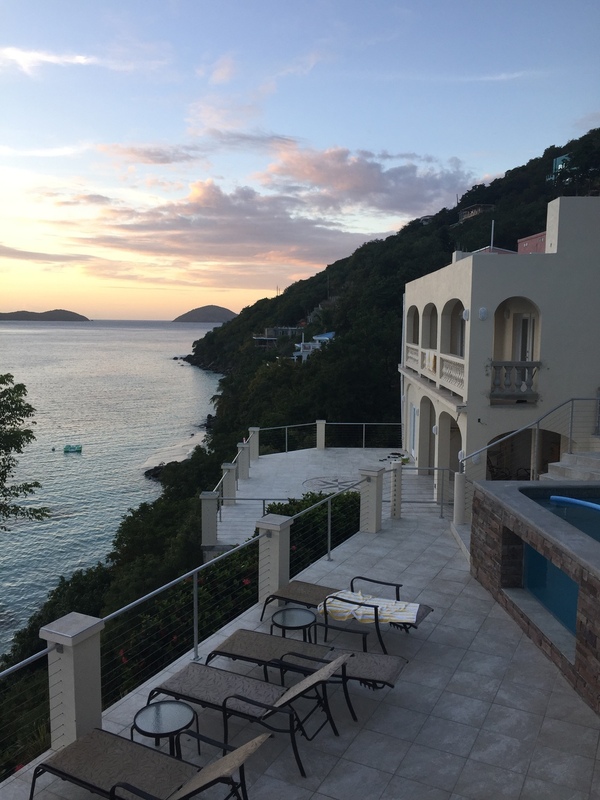 I learned about Vacation Rentals By Owner when planning the St Thomas Yoga Retreat for Yoga Centre. Once we found available dates, booking was almost too easy and things only got better once we arrived. The house was well equipped with everything from beach towels, kayaks and SUP boards to laundry detergent and any kitchen tool imaginable! 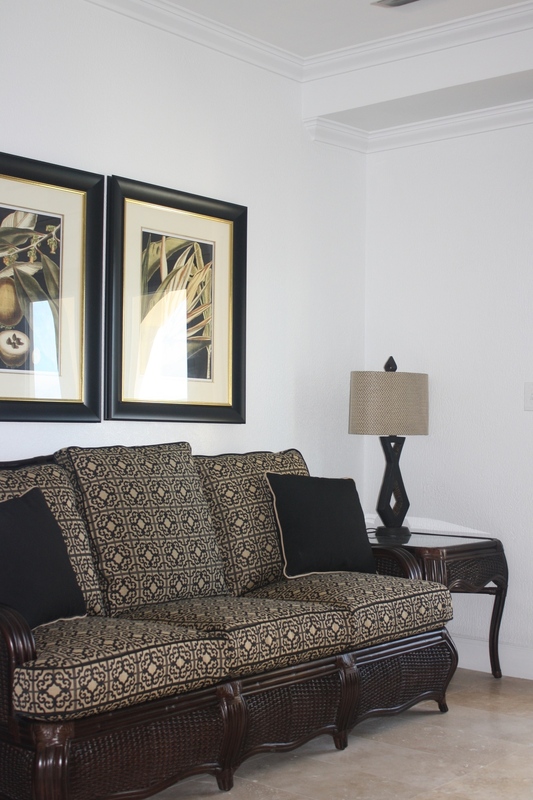 Beyond that, the property manager was extremely helpful with information about the best grocery stores and shops on the island as well as restaurants, activities, and places to see. 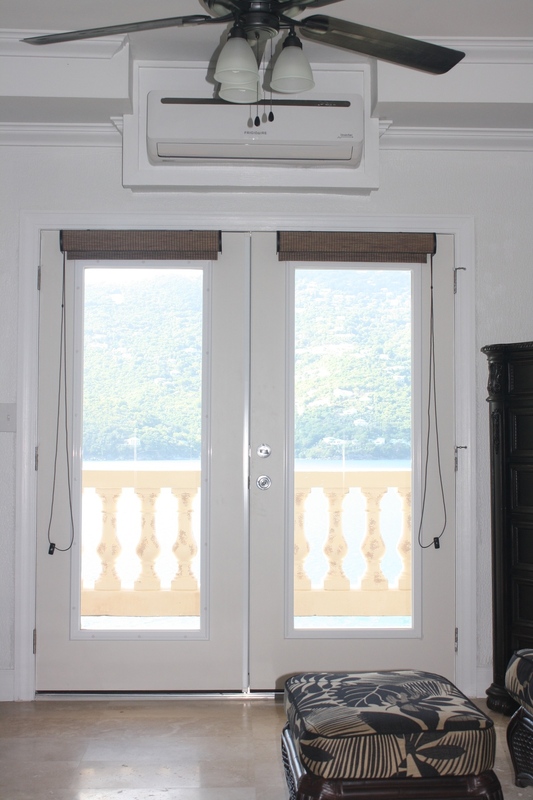 As you can see, the house was magnificent with 360-degrees of breathtaking views and 24/7 access to our own private beach. I'd love to return to this villa again someday but am definitely looking forward to future VRBO rentals too!